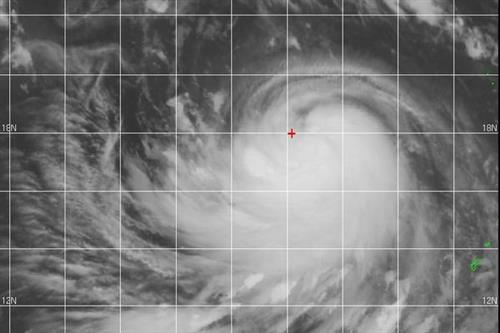 #EgayPH | With maximum sustained winds of 85 kph and gustiness of up to 100 kph, it is expected to move north at 7 kph. 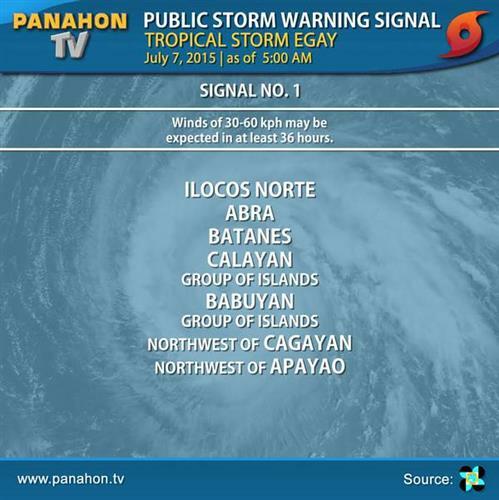 #EgayPH | As of 4:00AM today, it was estimated at 260 km northwest of Laoag City, Ilocos Norte or at 280 km west of Basco, Batanes. 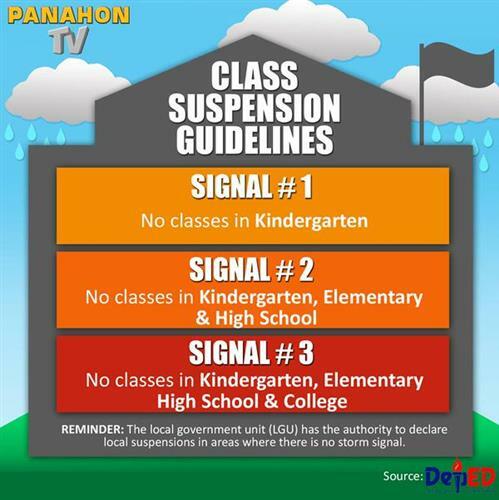 Light to moderate #rains affecting portions of #Bataan and #Pamapanga which may persist for 1-2 hours.